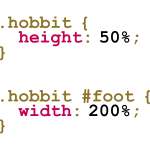 Are you both a Lord of the Rings fan and a coder or web designer? 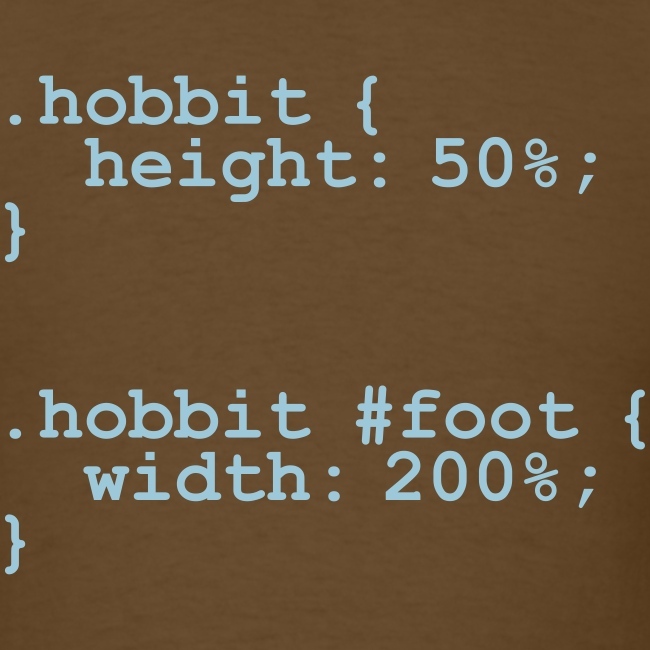 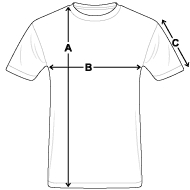 Express both with the Hobbit Code shirt. 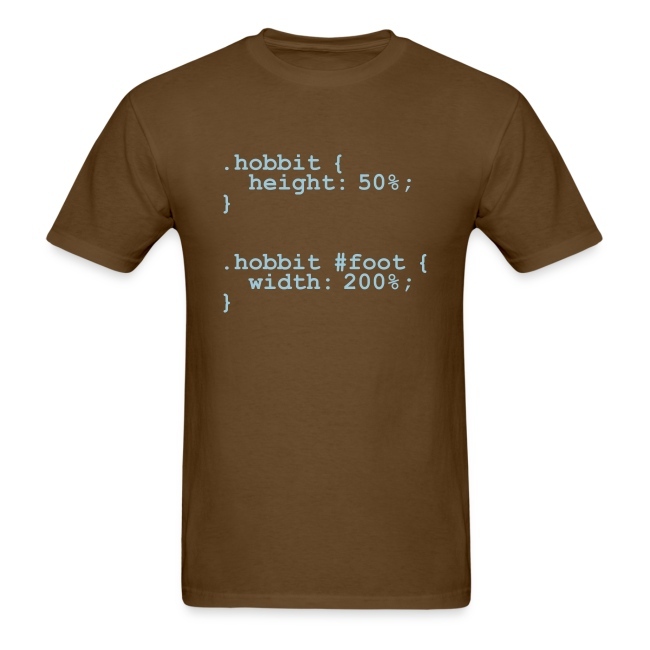 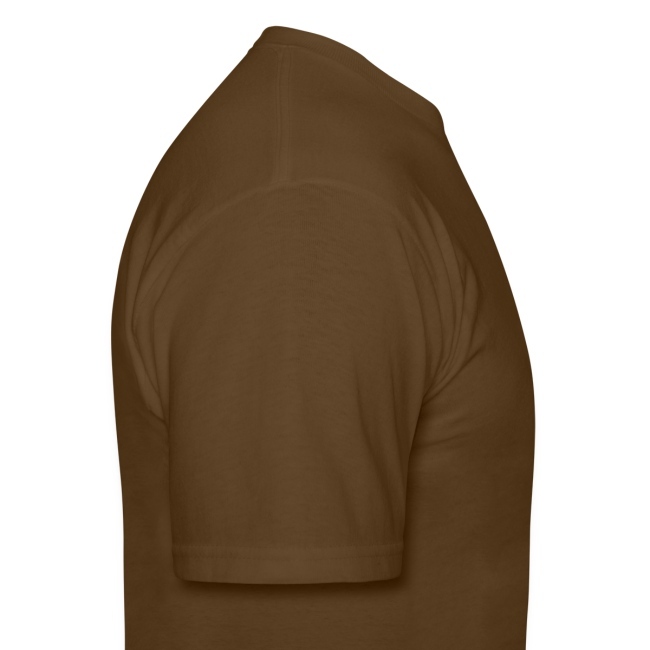 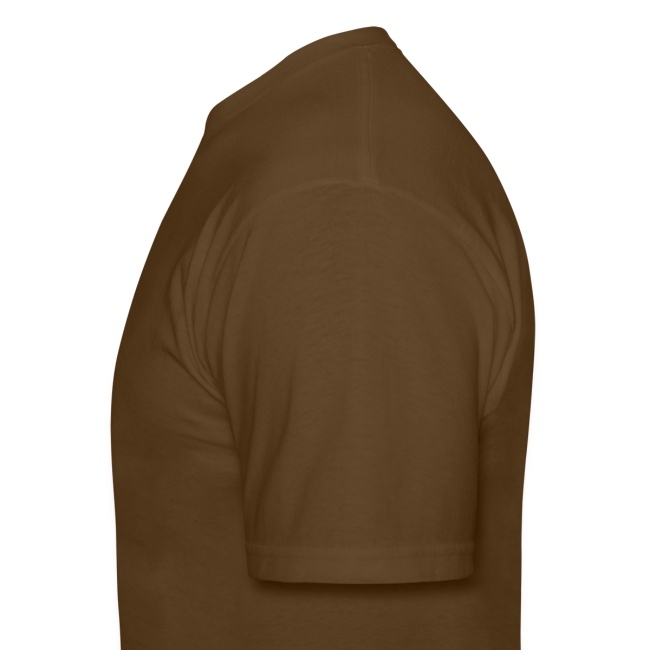 This shirt is perfect for political minded coders, programmers, web designers, geeks, nerds, or anyone proficient in HTML.